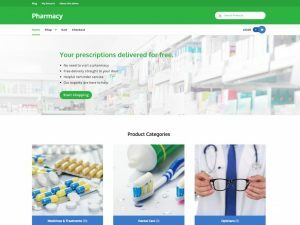 Bright Green Path specializes in custom WordPress websites with built-in page builder and SEO friendly web design, making your website easy-to-update and be found in the search engines. The WordPress platform runs 33.5% of the entire internet with 60.4% share of the global CMS market, making it the most popular CMS of them all for the 7th year in a row. (CMS Usage Statistics.) One in three of all websites are powered by WordPress. WordPress is the fastest growing CMS, with roughly 500+ new sites being built daily in the top 10 million websites on the web (compared to Shopify’s and Squarespace’s 60-80). WordPress powers 14.7% of top 100 websites in the world. The SEO benefits of consistent blogging are numerous. The more frequently you update your website with articles, podcasts, news, or new web pages, the more frequently search engines will index your website. The platform started as just a blogging system, but has evolved to be used as full content management system, popular eCommerce platform, and so much more through the thousands of plugins, widgets, and themes, WordPress has many benefits and is limited only by your imagination. WordPress is device responsive, offers great security, automatic updates to the latest version, and constant collaboration, testing, and improvements by developers all over the world. Have total control over your website and build trust with your website visitors. You can edit, create pages, move things around, add images, client testimonials, products, services, menus, videos and much more, all yourself. And it doesn’t matter if you’re not too “tech-savvy” – WordPress is easy to use and we can provide the support you need to become your own webmaster in no time at all. Already have a professional design ready to go? We offer PSD to WordPress conversion services. Prepare your design mock-ups in PSD format and we’ll convert them to a fully functional and responsive WordPress site. If you started with a free, or do-it-yourself website, we can convert it to an entirely new WordPress website you can update yourself and easily add new features. WordPress can do more than just blogging. With the built in Pages feature you can create standalone pages for your website in addition to your blog posts. The ability to customize themes makes your design possibilities limitless. Many websites you visit on a daily basis are powered by WordPress. The content management features built into WordPress make it easy to create pages and child pages, embed video, manage your media assets, create an eCommerce storefront, and more. 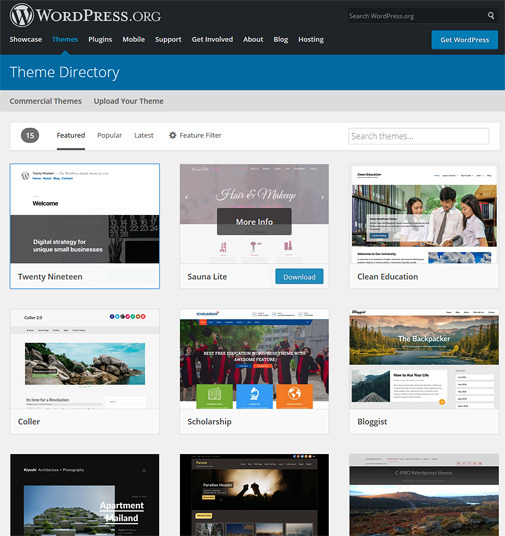 WordPress is also responsive – which means friendly, flexible views on mobile devices as well as desktop computers. Quickly and affordably launch your new mobile-friendly business website, microsite, or blog with our WordPress special packages.